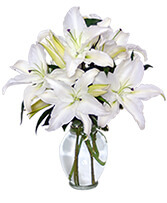 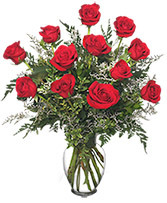 Flower's by Burkhardts delivers exceptional floral arrangements, gift baskets, plants> whatever your need-big or small-we work with every budget and design style. 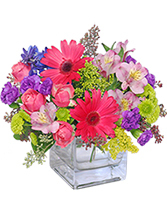 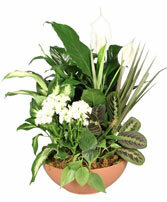 As your local Hillsboro Oregon florist Flowers by Burkhardts can customize any arrangement to suit your special needs. 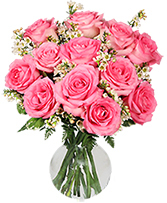 We are here to send a smile, a hug and/or just good thoughts to your special someone. 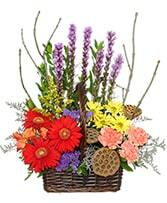 When you want the best call Flowers by Burkhardts! 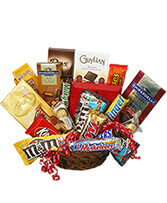 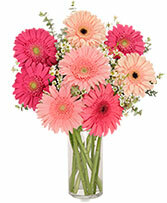 Valentines day, mothers day , birthdays or every day let us make your special someones day !!!! 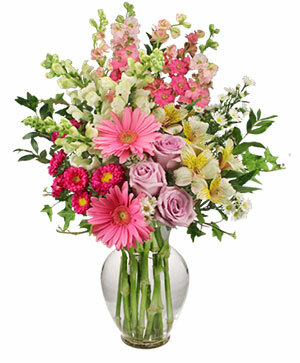 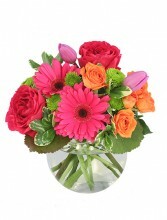 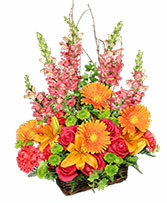 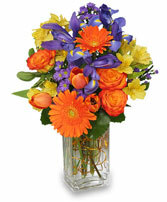 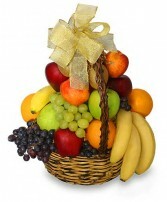 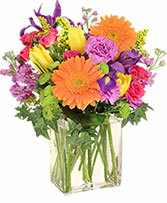 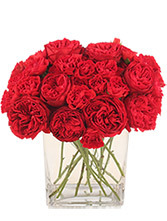 We love being your florist and always apppreciate your business.